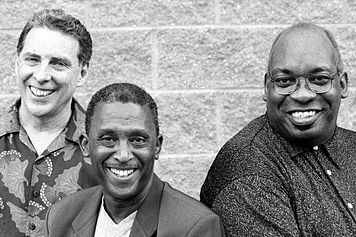 From the instant funk classic “Chameleon” to the rare-groove sound of “God Made Me Funky,” the Headhunters have redefined modern funk, world music, and jazz as one of the most innovative groups in history. Following the release of the groundbreaking Head Hunters (1973) the first album to garner gold status in jazz history, the band toured and recorded for several years with legendary pianist Herbie Hancock, releasing the masterpieces Thrust (1974), Flood (1975), and Manchild (1975). In 1976 the Headhunters ventured out on their own recording the classic Survival Of The Fittest (1976), followed by Straight to the Gate (1978), and Return of the Headhunters (1998). 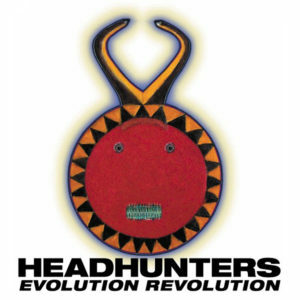 In 2003, the Headhunters maintain the same vitality and creativity on their newest Basin Street Records release Evolution Revolution. The album showcases the incredible musical synergy which brought them world fame in the 70s. A highly accomplished musician, percussionist, and ethnomusicologist, Bill Summers has performed and recorded with Joe Zawinul, Dianne Reeves, Anita Baker, Stevie Wonder, and George Benson, in addition to his various solo projects. He maintains a deep commitment to world music through his personal study with ethnic masters, as demonstrated through his deft ability on a variety of instruments. Summers’ awareness of African heritage is evident in his work with Quincy Jones on the musical score for Roots and the soundtrack for The Color Purple. He formed the fantastic Latin/jazz hybrid Los Hombres Calientes in 1998, co-founded with trumpet prodigy Irvin Mayfield in New Orleans. Los Hombres have recorded three albums, toured the world, and have been nominated for a Grammy. Mike Clark, a seasoned and versatile musician, began playing in Oakland, CA where he was instrumental in creating the “East Bay Funk” sound. His groundbreaking work on the Headhunters Thrust album drew attention to his singular style, elevating him to international cult status. Clark has performed and recorded with a diverse range of artists including Wayne Shorter, Charlie Hunter, Chet Baker, Gil Evans, Joe Henderson, Tony Bennett, and Mose Allison. In 2000, Clark formed his own super-group Prescription Renewal, releasing the highly acclaimed Actual Proof. He launched a successful tour in 2002 selling out venues in New York, San Francisco, Chicago, and New Orleans. The touring lineup included young lions such as Charlie Hunter, Karl Denson, and DJ Logic. 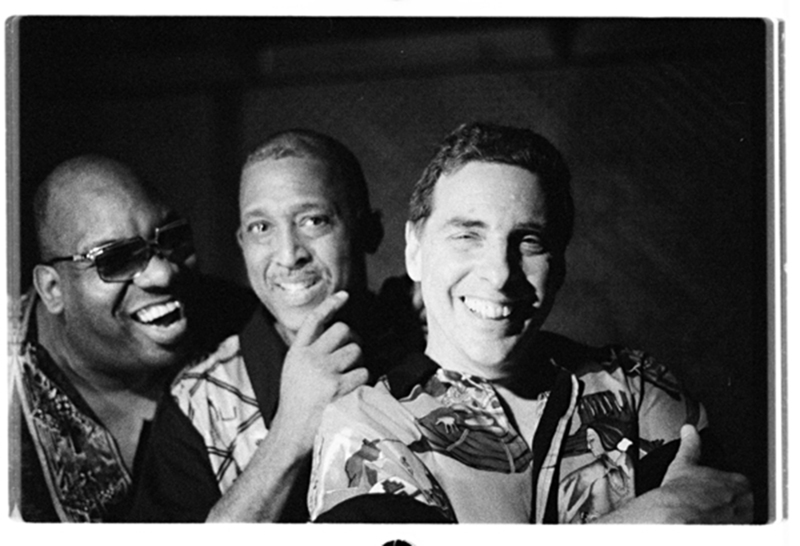 The Headhunters are anchored by the unmistakable bass of the group’s co-founder Paul Jackson. A musical prodigy who began playing bass at age nine, Jackson was barely into his teens when he started performing with the Oakland Symphony. Jackson has done stints with an impressive list of artists including Sonny Rollins, Stevie Wonder, Stanley Turrentine, and The Pointer Sisters. Since his relocation to Japan in 1985, Jackson has continued to put his stamp on a diverse array of projects, performing with Japanese superstars Char, Sadao Watanabe, and recently touring with Mike Clark’s Prescription Renewal. Victor Atkins whose credits include Elvin Jones Jazz Machine, Los Hombres Calientes, Joshua Redman, Nnenna Freelon, Wynton, Branford, Jason, and Delfeayo Marsalis joins the alumni of the original Headhunters on keyboards. Atkins has also worked as performer and arranger in television including The Tonight Show with Jay Leno (NBC), Good Morning America (ABC), Jazz Central and Caribbean Nights (BET). Presently, Atkins has been recording and performing with Los Hombres Calientes featuring Irvin Mayfield and Bill Summers. A talented post-bop alto saxophonist with a definitive style, Donald Harrison, Jr. came to fame with Art Blakey’s Jazz Messengers from 1982-1984 after attending the Berklee College of Music. Harrison landed a deal with Impulse recording his critically acclaimed Nouveau Swing in 1997 and Free to Be in 1998, fusing modern jazz with elements of funk and reggae. 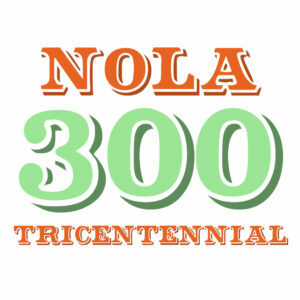 His most recent release, Spirits of Congo Square, furthers his exploration and innovation of his father’s Mardi Gras Indian legacy.